Since we updated our original Pages for Mac templates article, it only made sense to update this one too. Pages for Mac is still one of the best and easiest ways to create great looking business marketing materials. Apple continues to update Pages with great looking templates that you can use to create well-designed documents with ease. However, the list is limited and sometimes you want something more unique to your business or organization. 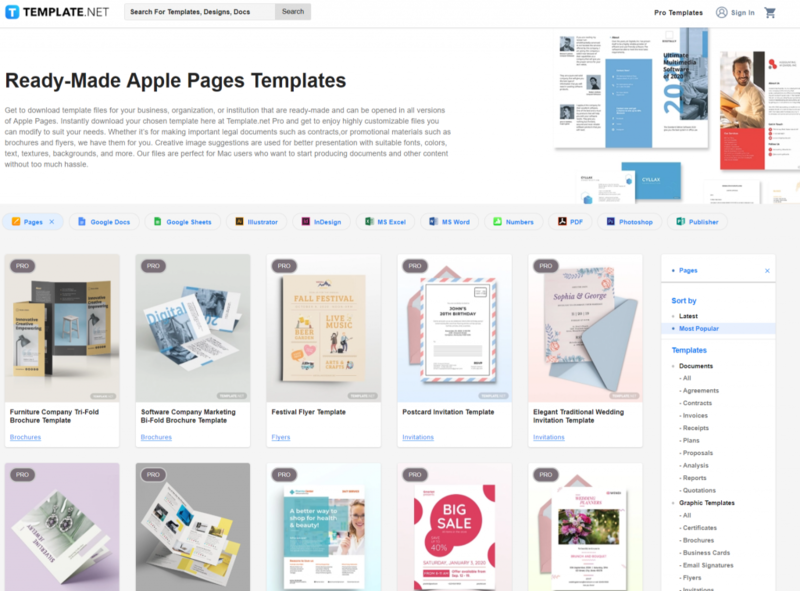 New templates can be downloaded and imported into Pages and can be used alongside the Apple templates. For those of you wanting even more options, we have revised this article to include more templates. Some are free and some have a cost to download. Creative Market is a platform for handcrafted design content from independent creatives around the world. Just about all of the templates on Creative Market have a cost, but the pricing is very reasonable with templates starting at $2.00US. 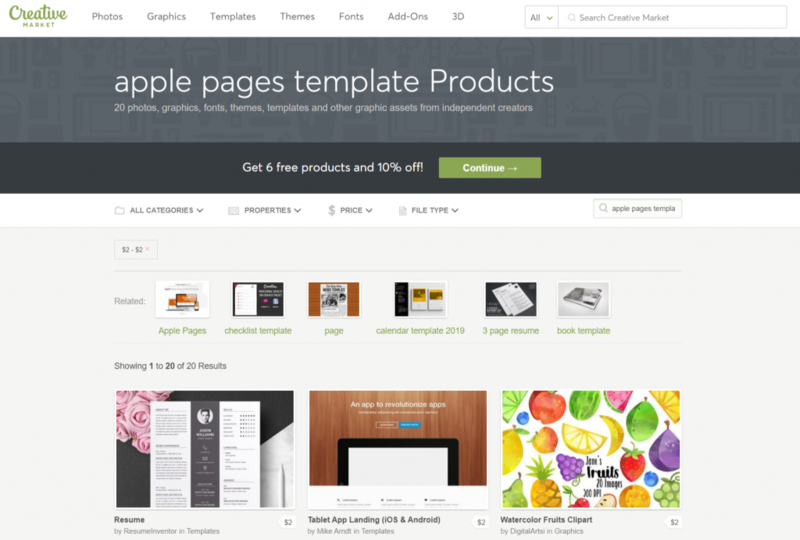 Free iWork Templates has dozens of well designed templates for practically all of your layout needs. The site features plenty of user submitted designs for not just Pages, but Keynote and Numbers too! 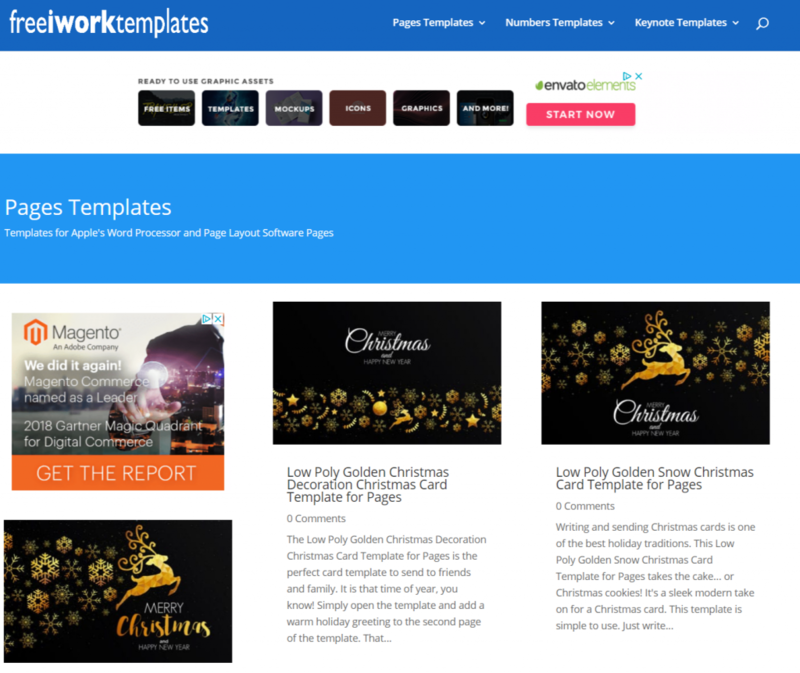 Template.Net has a large library of well-designed templates, but they have a cost. What you get is a template created by a professional and support should you have any issues with the template. Sometimes that is worth the cost of purchasing a template. Have you found good templates on the web whether free or paid? Let us know! 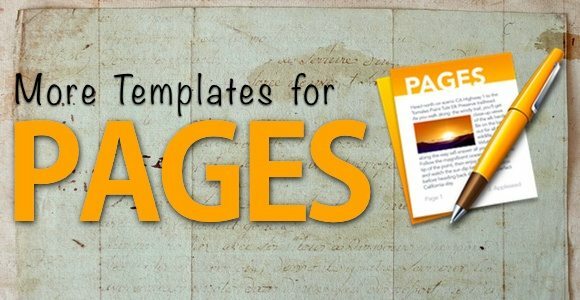 We are always looking for good resources for Pages for Mac Templates.